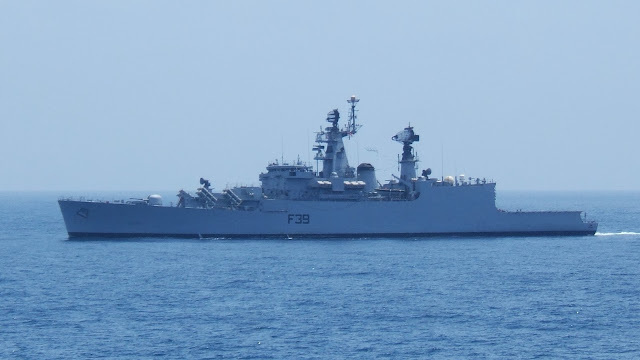 In a bid to strengthen bilateral ties with Iran, two Indian Naval Warships - INS Betwa and INS Beas - today sailed into the Bandar-e-Abbas port and will hold joint sea exercises. The visit comes days after an Indian warship anchored at Israel's Haifa port. During their five-day stay in Iran, the ships will hold various interactions with their Iranian Navy counterparts and joint exercises at sea.